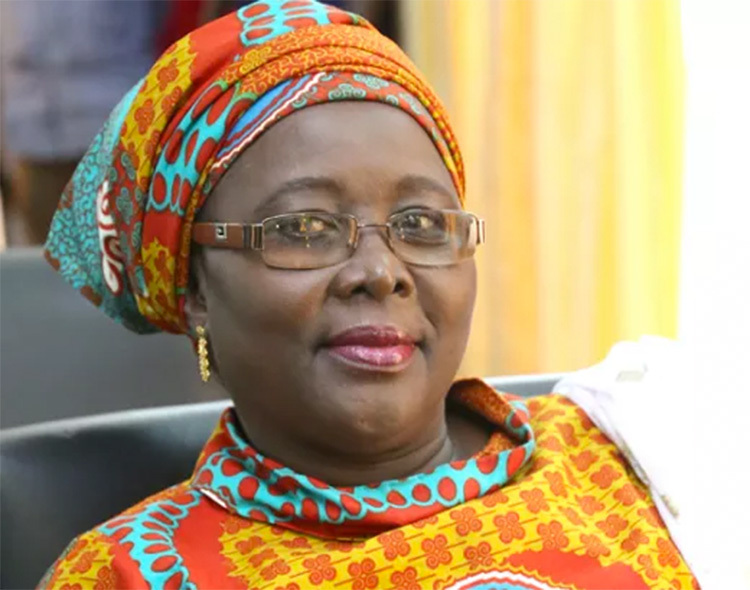 Parliament summons Minister over rejection of local names – NPP USA Inc.
Accra, Jan.26 GNA- Parliament has summoned Hajia Alima Mahama, Minister for Local Government over the decision by the Births and Deaths Registry to stop the registration of some local names. The House also invited the management of the Births and Deaths Registry to appear before them to explain the basis for their action. The decision to reject the registration of certain local prefixes and suffixes deemed as titles as part of names on birth certificates has resurfaced in recent times. Mr Haruna Iddrisu, the Minority Leader raised the issue of the refusal to register certain local names on birth certificates to the attention of the Speaker of Parliament who said the decision by the Registry is inappropriate. According to Members of Parliament (MPs), the decision by the Births and Deaths Registry was illegal and should therefore be sent to Parliament if they want it passed into law. Some MPs were concerned about how the directive would affect them, even including; the President of the Republic, Nana Addo Dankwa Akufo-Addo. According to the Births and Deaths Registry names such as “Maame,” “Papa,” “Nana,” “Naa,” “Junior,” “Nene,” “Nii” and “Ohemaa” are not accepted under the new policy. Mr John Agbeko, Registrar at the Births and Deaths outfit, is reported to have stated that local names like “Nana, Nii and Togbe” are mostly used as stool names and title for leaders in the traditional setup, hence their decision not to allow such names to be registered. Parliament under the direction of the Speaker has therefore summoned the Local Government Ministry to appear on Tuesday, January 30 to justify or reverse the reported directive of not registering certain indigenous names.